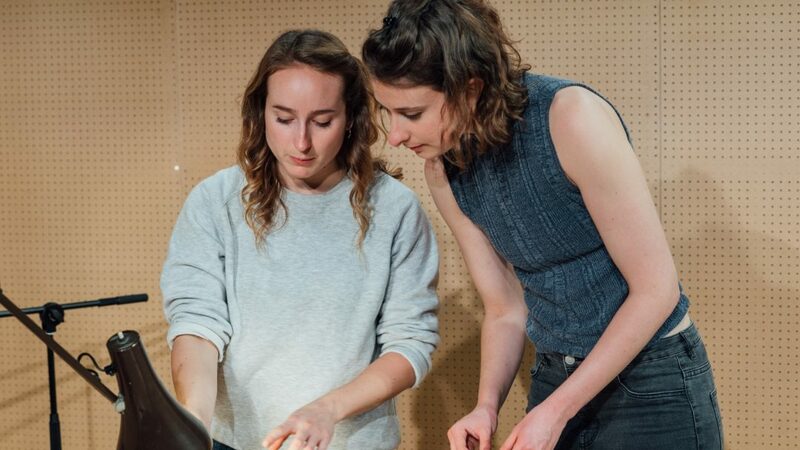 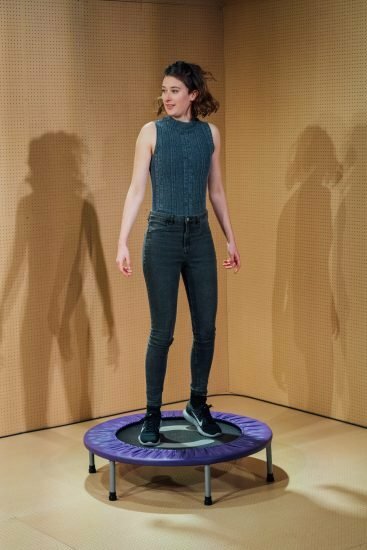 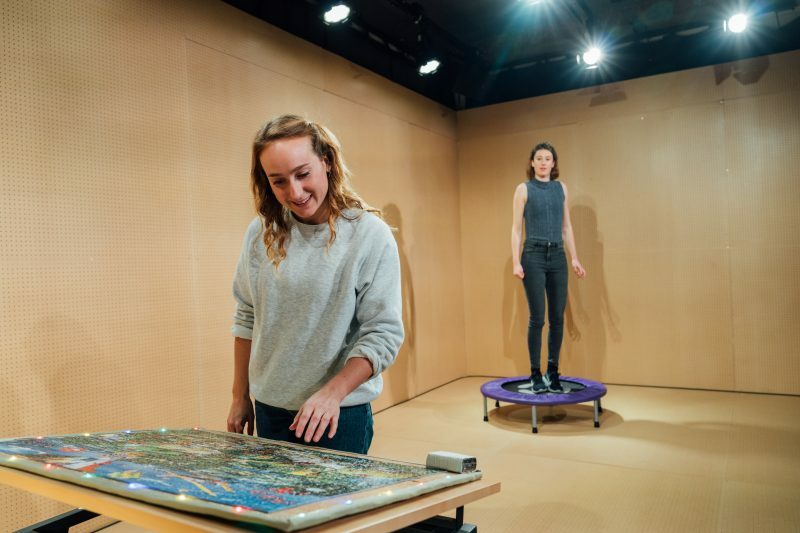 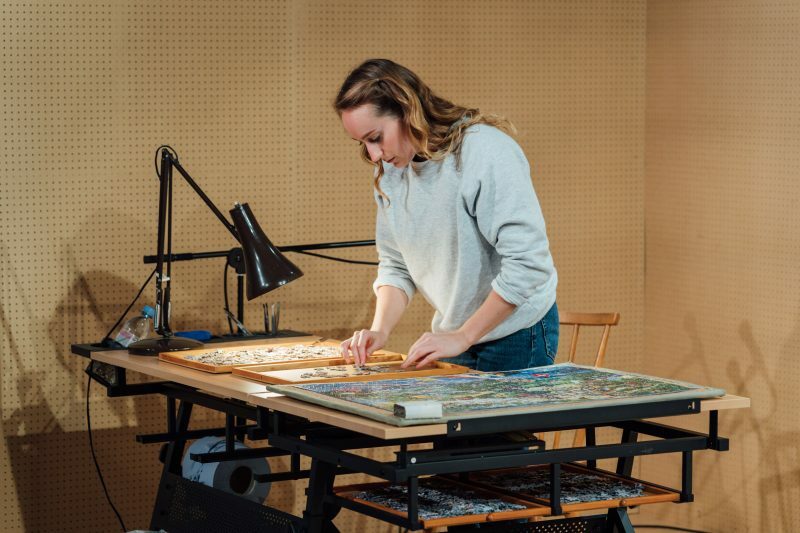 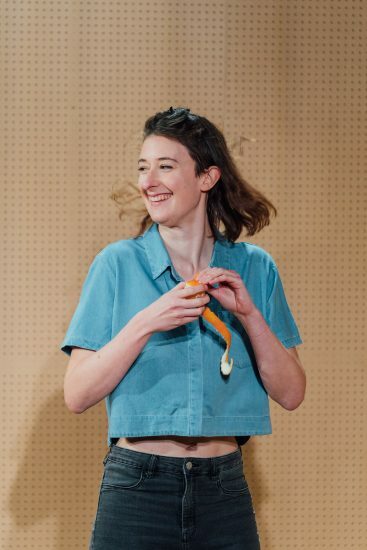 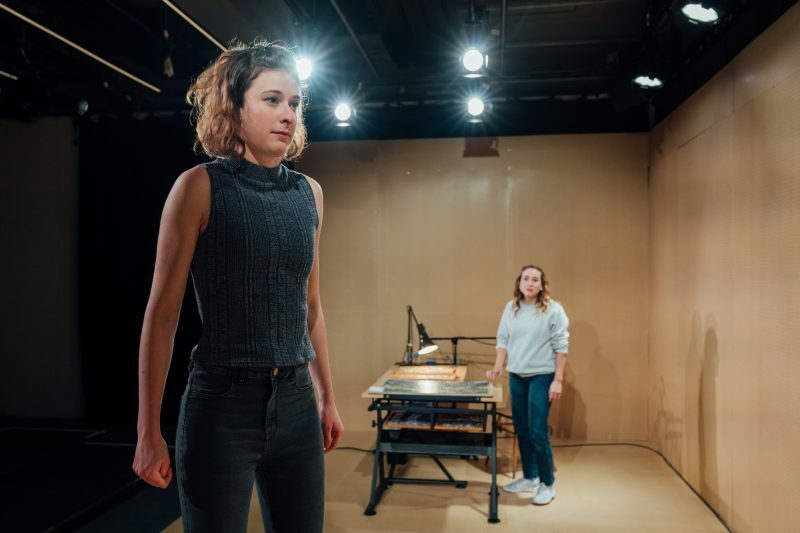 Production images have been released for Lands, which runs at the Bush Theatre until 8th December 2018. 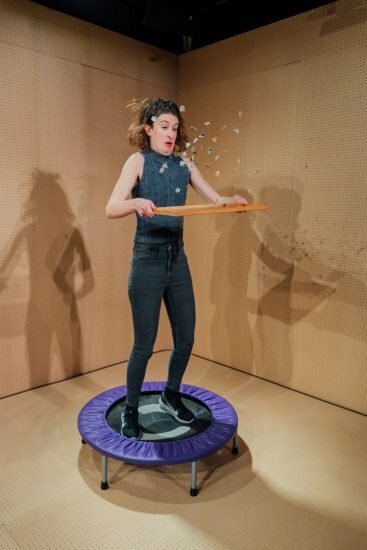 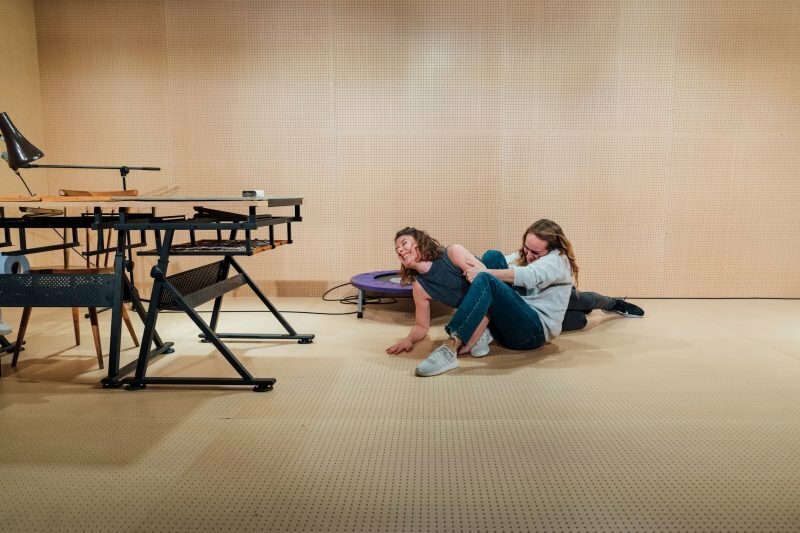 The award-winning Antler present a playful, intimate dissection of a relationship teetering on the edge of collapse. 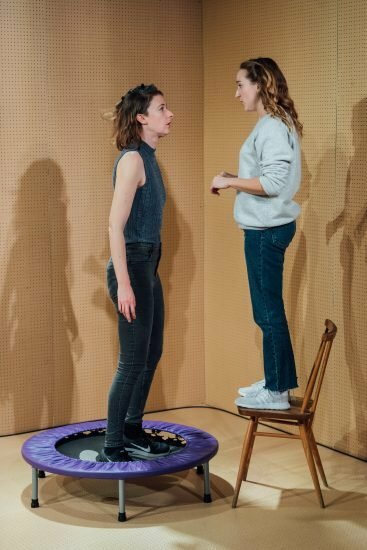 Lands is an absurd tragicomedy, exploring the impossibility of relationships and our inability to understand one another. 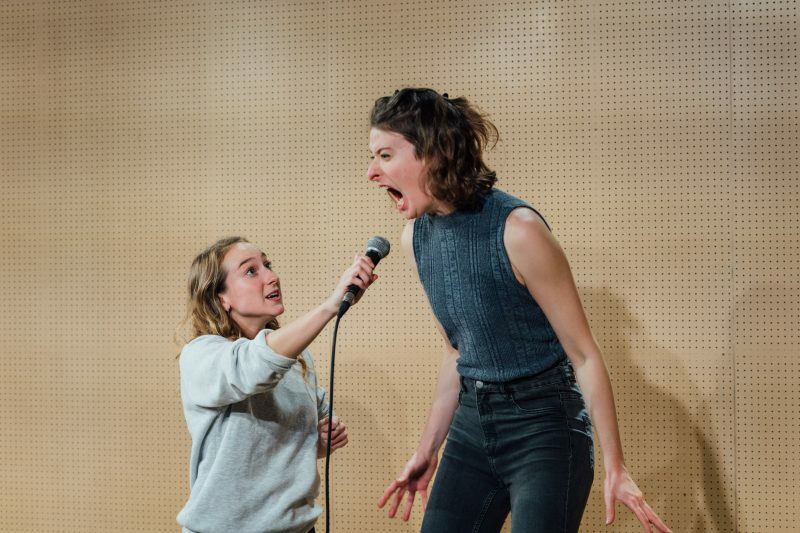 This moving play follows a sell-out run at the Edinburgh Fringe and a UK tour prior to a season at the Bush Theatre.